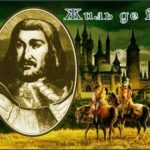 Pierre de Fermat was a French mathematician, one of the founders of analytic geometry, mathematical analysis, probability theory and number theory. 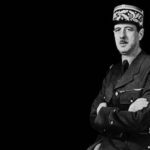 He was a lawyer and worked as advisor at the Parliament of Toulouse. He is most famous for formulation of Fermat’s Last Theorem. 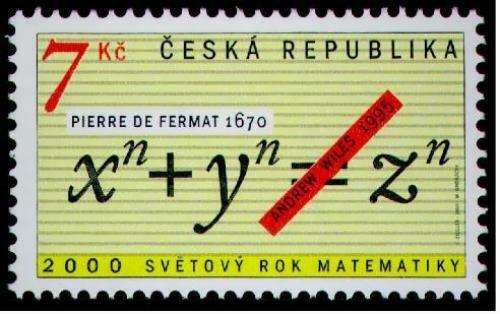 Pierre de Fermat was born on August 17, 1601 in Beaumont-de-Lomagne, France. His father, Dominique Fermat, was a wealthy merchant, the second city counselor. Pierre had a brother and two sisters. 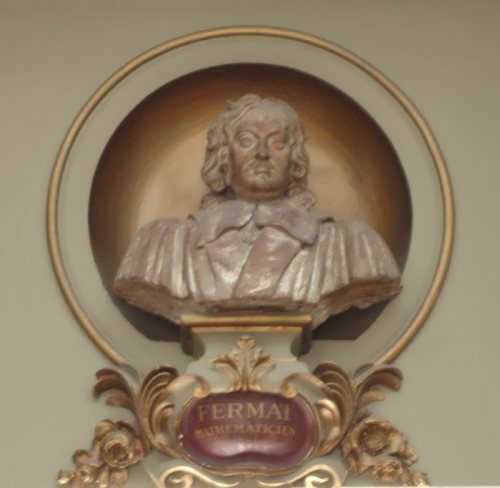 Fermat studied law in Toulouse and then in Bordeaux and Orleans. After graduation in 1631 he became a royal adviser at the Parliament in Toulouse. In the same year he married a distant relative of his mother, Louise de Long. 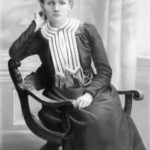 They had five children – three sons and two daughters. In 1652 Fermat had to deny reports about his death during the plague; he really was infected but survived. 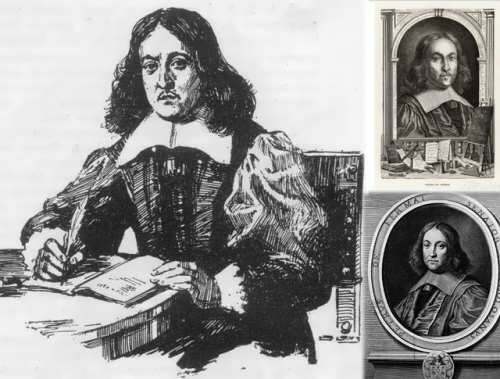 In 1660 he planned a meeting with Pascal, but due to the poor health of both scientists the meeting did not take place. 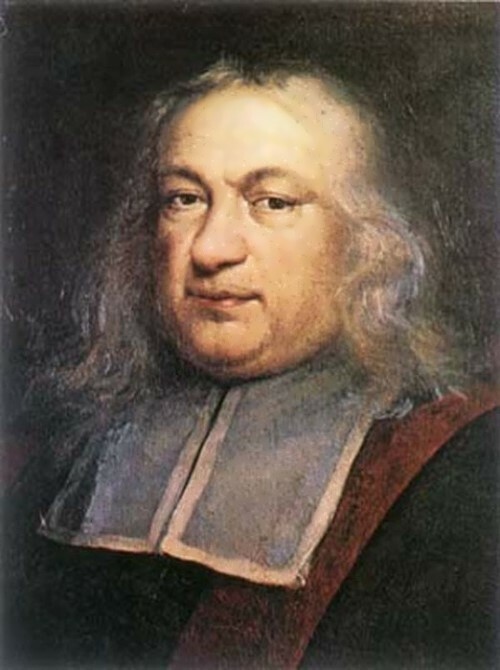 Pierre de Fermat died on January 12, 1665 in Castres. He was buried in the same place, in Castres, but soon (in 1675) the remains were transferred to the family tomb in the Augustinian Church Farm (Toulouse). 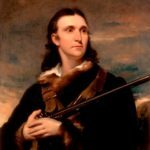 His eldest son, Samuel, published a posthumous collection of his works. So contemporaries learned about the wonderful discoveries of Pierre Fermat. 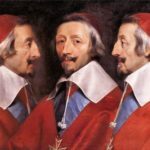 Unlike Galileo, Descartes and Newton Fermat was a pure mathematician – the first great mathematician of the new Europe. He created analytic geometry. However, the main merit of Fermat is the creation of the theory of numbers. He also developed the foundations of probability theory. 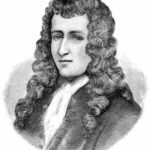 For three centuries the greatest minds on the planet were baffled by a seemingly simple equation set by an amateur 17th century mathematician, Pierre de Fermat. The battle to prove Fermat’s theory about this equation was a long and hard one and it was not until 1997 that Professor Andrew Wiles received the prestigious Wolfskehl Prize, in recognition of his epic struggle with this ‘simple equation’ which had become one of the most notorious problems in mathematics: Fermat’s Last Theorem.